Offering a critical examination of co-produced research, this book draws on experiences from an innovative project, Imagine – connecting communities through research. It outlines a community development approach, involving collaboration between diverse people/groups to develop communities of place, interest and identity. Contributors discuss the contribution of co-produced research to social justice outcomes in policy and practice settings - from art galleries to prisons. The book will be valuable for practitioners and academics interested in researching with communities, activists, and artists. The book introduces the key ethical issues in participatory research, drawing on ethical theory and relevant literature before presenting 7 substantive chapters, each on a different theme, such as power, ownership, confidentiality and boundaries. The chapters feature an introductory overview of the topic with reference to the literature, followed by four real-life case examples written by participatory researchers and short commentaries on each case. Drawn from around the world (from Denmark to Tanzania), the cases illustrate a range of ethical issues, outlining how they were handled and the reflections and feelings of the contributors. Participatory Health Research: Voices from Around the World, edited by Michael T Wright and Krystyna Kongats. This book explores core issues in participatory health research (PHR) and traces its global emergence as a force for improving health and well-being, healthcare services, and quality of life. The PHR approach is defined as including community members, health practitioners, and decision-makers as co-researchers, using local knowledge to reduce disparities in care, advocate for responsive health policy, and accelerate positive change in society as a whole. The book’s first half surveys themes essential to the development of the field, including evaluating PHR projects, training professionals in conducting PHR, and the ambitious work of the International Collaboration for Participatory Health Research. International perspectives showcase the varied roles of PHR in addressing urgent local health problems in their specific public health and sociocultural contexts. Sarah Banks (Centre for Social Justice and Community Action, Durham University). Publication funded by Durham University ESRC Impact Acceleration Account. Rachel Pain, Kye Askins, Sarah Banks, Tina Cook, Grace Crawford, Lee Crookes, Stella Darby, Jill Heslop, Adam Holden, Maxine Houston, Jennifer Jeffes, Zoe Lambert, Louise McGlen, Clare McGlynn, Jo Ozga, Ruth Raynor, Yvonne Robinson, Sue Shaw, Cheryl Stewart, Dave Vanderhoven. International Collaboration for Participatory Health Research. 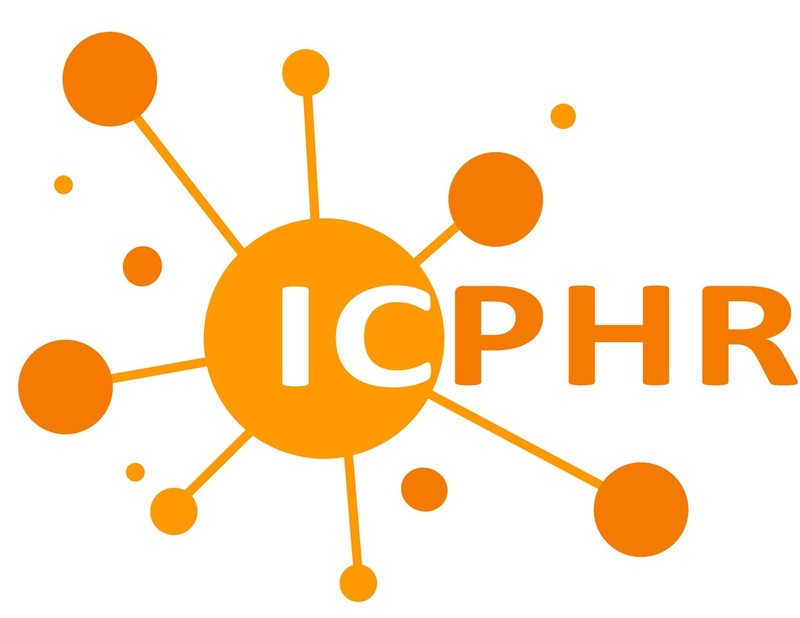 The ICPHR promote participatory research to address health inequalities, particularly in communities where the occurrence and severity of health problems is greatest. Centre for Social Justice and Community Action. 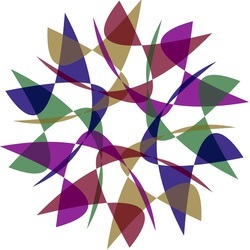 The Centre for Social Justice and Community Action, Durham University, UK provides training, events and resources in Participatory Action Research. IiC provides research & participation services to organisations that work with children & young people & share our commitment to their human rights.